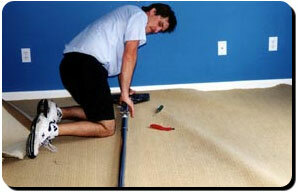 Carpet Service Express offers a carpet & fabric protective spray which is recommended by manufacturers. Our system will remove oils, grease, grime, and soil from your tile and grout. Carpet Service Express is a locally owned and operated carpet cleaning company. We offer a wide range of cleaning services for your home or office. Our team of professionals is highly qualified and trained to treat stains and clean your area rugs with delicate expertise. Protective oversprays provide a coating that helps resist this type of staining. 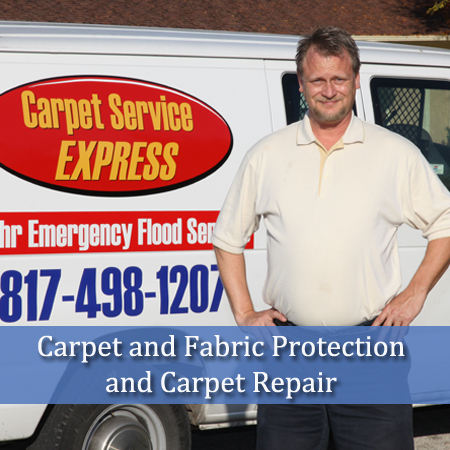 Carpet Service Express offers a carpet & fabric protective spray which is recommended by manufacturers. Upholstery Cleaning: Carpet Service Express is a local upholstery cleaning company. Our upholstery cleaning solutions are prepared to removed the toughest stains. Carpet Service Express has the training and the products to remove these odors, oftentimes at a substantial savings over carpet replacement. That is why we are working so hard to provide you with a clean house and effective, yet safe, cleaning products. This is what Carpet Service Express means when we talk about green cleaning. 20 Years of Experience! Locally owned and operated Quality without Compromise! Carpet Cleaning servicing Fort Worth, Dallas, and surrounding areas. 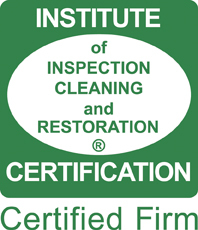 We take pride in our attention to detail when providing the best possible cleaning service for your home - Satisfaction Guaranteed. Our trained crews arrive at your home or office with a professional attitude and a willingness to complete the job to your satisfaction. We've been providing reliable service to the Dallas Fort Worth metroplex for the last 20 years, and we plan on continuing for decades to come. In working with us, you'll soon discover we believe that a healthy home starts with clean carpets. Nothing cleans more thoroughly, or protects your investment better than the Carpet Service Express steamcleaning method. Shane handled my experience beautifully from start to finish. He was very accommodating with his scheduling. I was able to get a next day appointment since I was going out of town the following day. He was so polite when he arrived (on time) and got straight to work. He was fast and efficient and my carpets look great. We have four animals and need regular carpet cleaning and will definitely be using this company again. Just had my carpets cleaned and I am left speechless!! They removed pet stains from several years ago!! My carpets look brand new amd smell amazing!! This duo works fast and they were fun to talk with also. I highly recemmend them to anybody needing carpets/tile/hardwoods cleaned!!! I am completely shocked at how amazing my carpets look!!! Carpet Service Express is a locally owned and operated carpet cleaning company. We offer a wide range of cleaning services for your home or office. Customer service is our #1 priority. We understand that repeat customers are the most important part of our business, and we will do everything we can to keep you coming back. We have over 20 years of experience and never compromise the quality of our work.